The audio collections are organized below based on common themes and provenance. 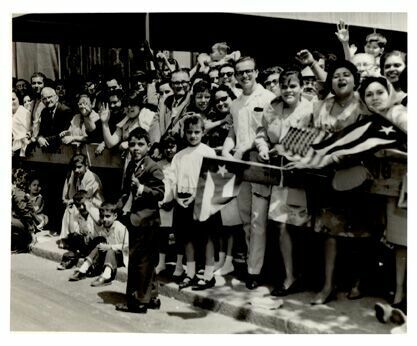 Explore Centro's oral histories and learn more about Puerto Ricans' contributions to US history. These collections highlight individuals and organizations that championed human rights and social justice for Hispanics. 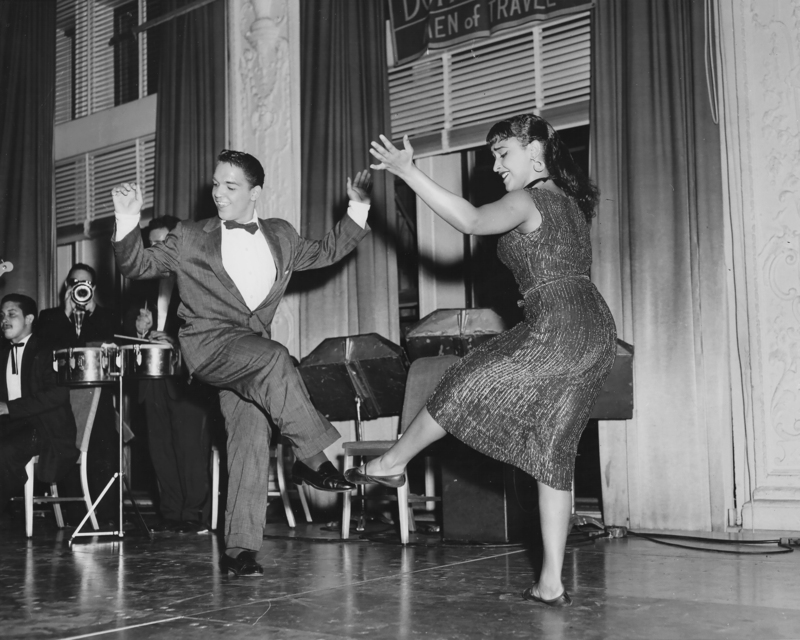 The interviews include discussions of the inception of pivotal activist groups such as the Young Lords and Salsa Soul Sisters. 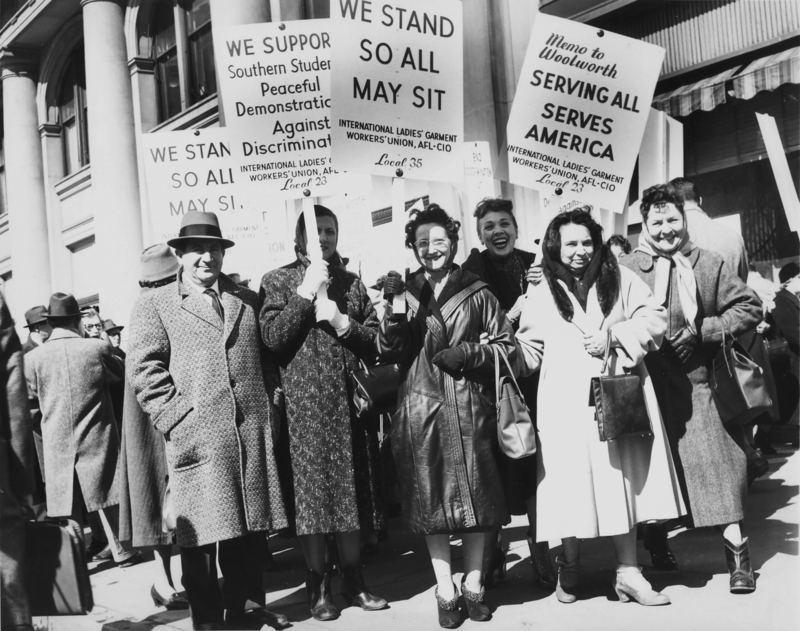 These collections focus on labor movements and their protagonists that sought to defend and advocate for the Puerto Rican and Latin American diaspora in New York City. 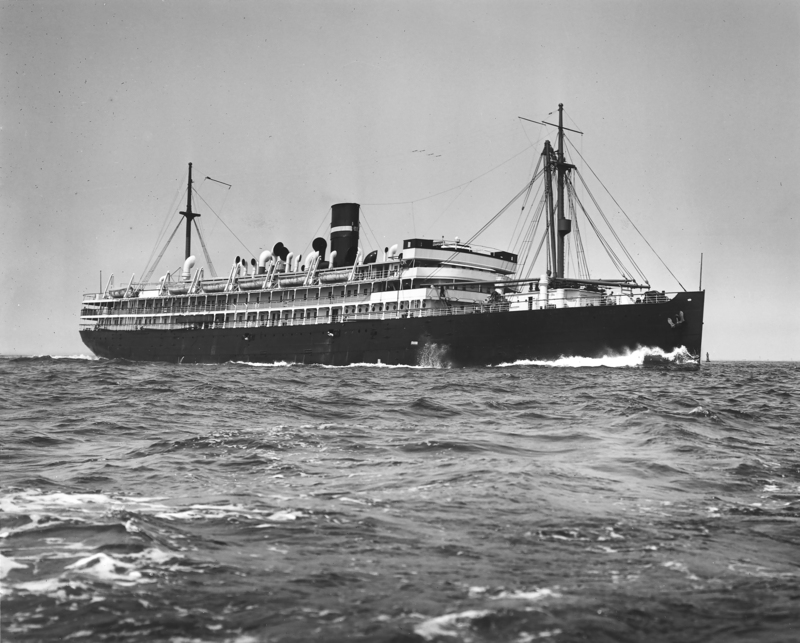 These collections focus on Puerto Rican emigration to the United States. It includes interviews with migration officers in various parts of the country and the individuals who would become part of the diaspora. Moreover, the collections in this series also focus on the groups of Puerto Ricans that would go on to settle in California and Hawaii, starting in the 1900s as over 114 Puerto Ricans voyaged to Hawaii to work as contract laborers. These collections focus on Puerto Rican artists that had an impact on New York City and the rest of the world. These oral histories are significant because among those interviewed are prominent musicians, such as Bobby Capó and Johnny Rodríguez, and/or their relatives, such as Victoria Hernández, sister to composer Rafael Hernández and owner of Almacenes Hernández in East Harlem, now known as Casa Amadeo, possibly the first Puerto Rican-owned music store in New York City.